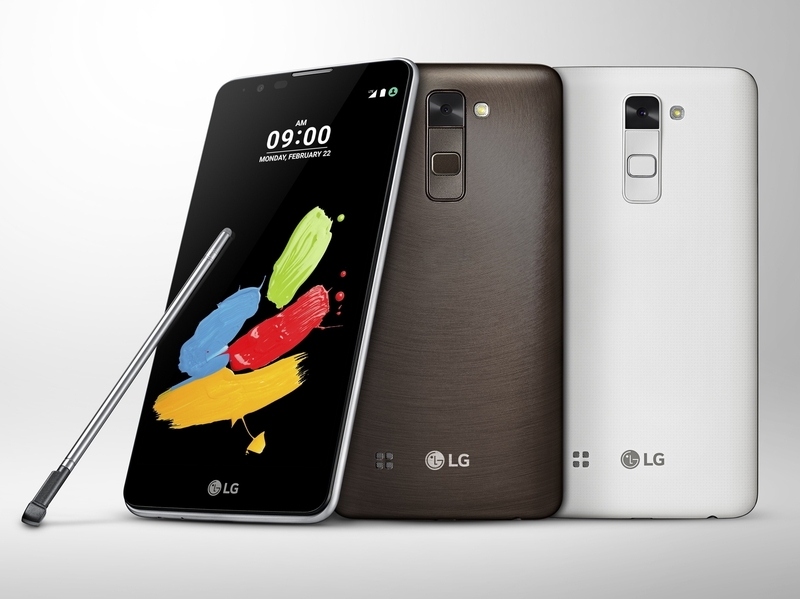 LG has launched its new smartphone “Stylus 2” today in India at a price of 19,500 INR. The phone that was announced earlier this year in February at MWC 16 will be available soon in the Indian market. Considering the high price, there seems nothing exceptional about the handset in terms of overall specs. The Stylus 2 features a pen with a nano-coated tip for better accuracy compared to the rubber-tipped pen in its predecessor, which is perhaps the main highlight of the phone. The LG Stylus 2 sports a 5.7-inch IPS HD display with in-cell touch technology at 258 ppi, is powered by a 1.2GHz Snapdragon Quad-core processor and 2GB of RAM. The phone is noticeably thinner at 7.4mm and weighs just 145g. It runs on Android 6.0 Marshmallow out of the box with LG UI 5.0. The internal storage is 16GB that can be expanded upto 2TB via microSD card. Under the hood, it packs a 3000mAh removable battery. Comes with a 13MP primary camera with autofocus, LED flash and there is a 8MP camera on the front. Stylus 2 features a new Pen Pop function that toggles a popup menu with shortcuts to ‘Pop Memo’ and ‘Pop Scanner’ when the stylus is removed. The Pen Keeper function prevents the stylus from being misplaced by displaying a popup message when it detects the phone is in motion without the stylus. Moreover, there is a new Calligraphy Pen font allowing users to write and draw as they would do naturally using a fountain pen.